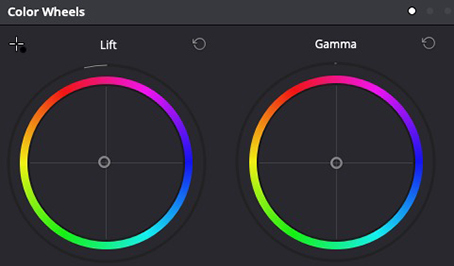 In our previous lesson of our look at learning BlackMagic Design’s DaVinci Resolve, we discussed color correcting the Lift, Gamma and Gain luminance levels by working with the Primaries Bars inside of the Color Module of DaVinci Resolve. Well, this lesson is all about Color, and we’re going to use the Color Wheels to correct the color of the Lift, Gamma and Gain of a shot that needs color correcting. You’ll quickly notice that the technique we’re using here is pretty similar to what we had done in the last lesson, the difference here is that we’re only looking to identify two “colors.” White and Black. That’s what we’re going to be trying to track down with our color wheels, and the color pickers that are attached to them. Now, luckily the shot we’re going to be working with has a great black area and white area that we can pick from. Some other shots you deal with, you might not be as lucky with. 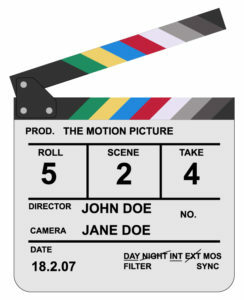 This is why it’s imperative to shoot with a clapboard. 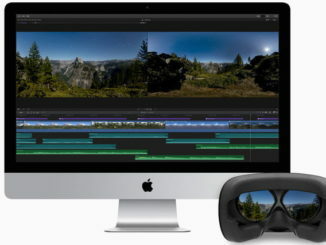 Not just because you might have to sync sound, but also, so you have a perfect White/Grey/Black reference for you to set up your color correction with. With the shot you want to correct called up in the Color module, you’ll notice that the Lift and Gain wheels have a little crosshair button in their upper right corner. These are what you’re going to use to do a quick color correction of your shot. Ideally you want to find something in your shot you know should be black, select the crosshair, and click it in the frame. Now, do the same for white. 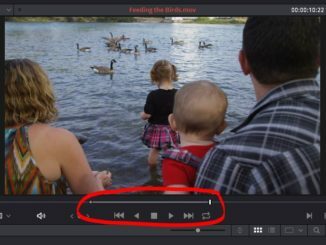 You should notice an immediate difference in your footage. Now, you can take the color wheels, and drag the center widget towards or away from the color you’d like to add or remove. That’s it! It’s really that simple. 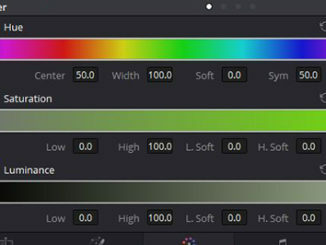 Remember, the goal is to do the color correction with your Primaries bars first, to correct luminance, then with the Color wheels to correct colors.